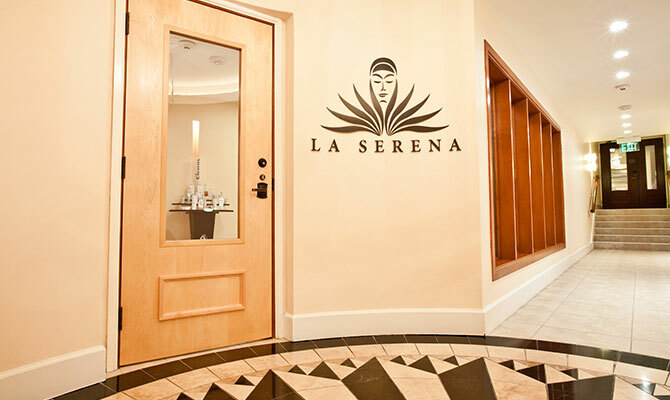 Slip into an elegant atmosphere of tranquility at La Serena Spa. 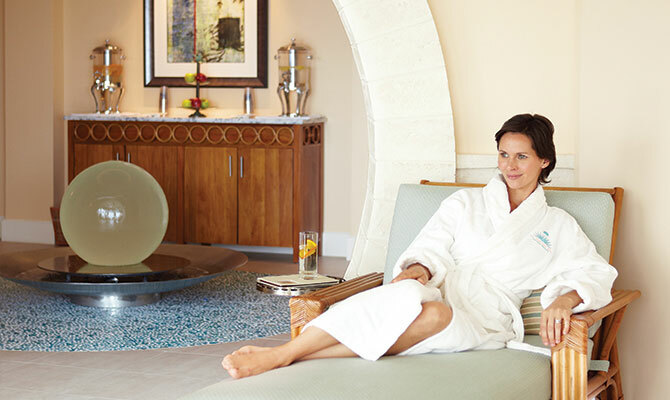 The name hints at the all-encompassing serenity you’ll feel during your time of pampering and relaxation. 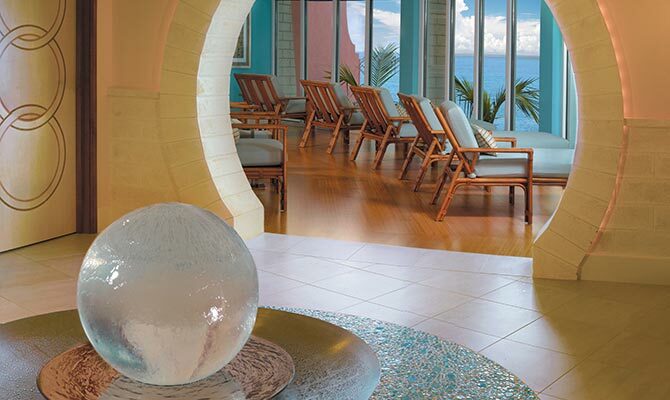 Spectacular ocean views help to set the tone for your spa experience in the personalized care of their acclaimed therapists. 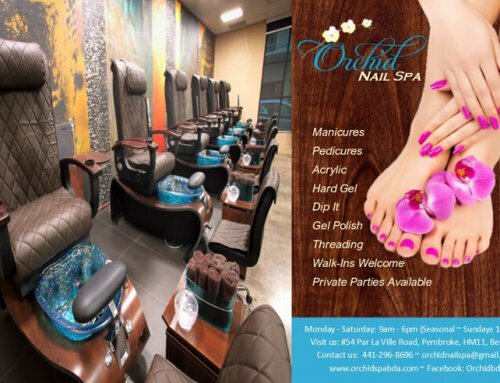 Whether you choose to enjoy the simple pleasures of a fresh manicure & pedicure or indulge in an intimate couples massage, you’ll be instilled with a rewarding sense of peacefulness. La Serena Spa offers eight treatment rooms, including a spa suite for dual massage, and a sublime relaxation room with expansive views of the Atlantic Ocean. 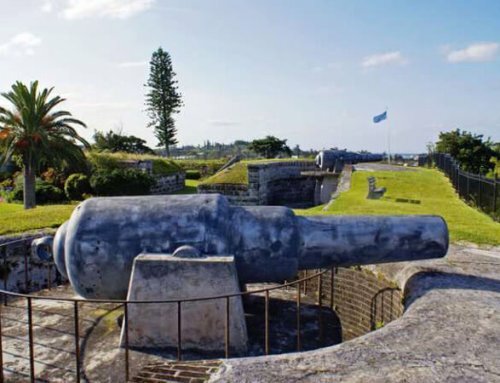 The only Bermuda spa to offer Elemis of London products, one of the world’s leading skincare brands, ensures your treatment is always to the highest standards. Each spa treatment on their full-service menu is customized to meet your individual needs and is suitable for both men and women.